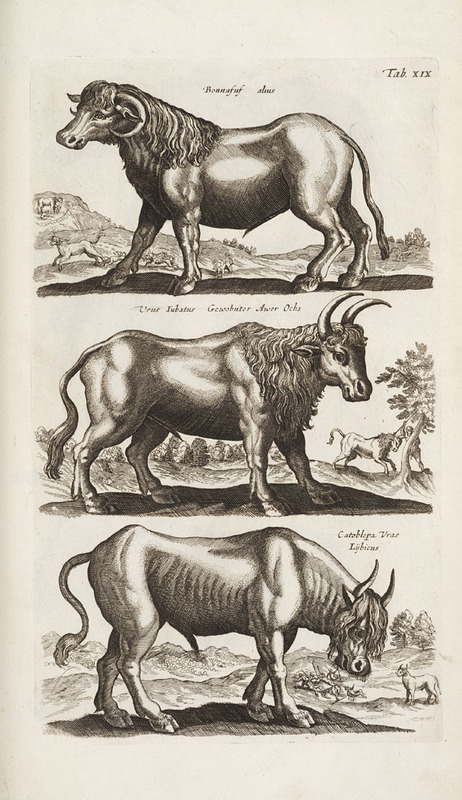 [Illustrations of animals], pp. Tab. I-Tab. LXXX ff.